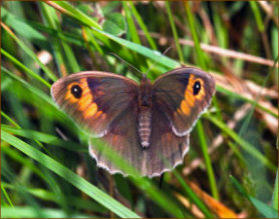 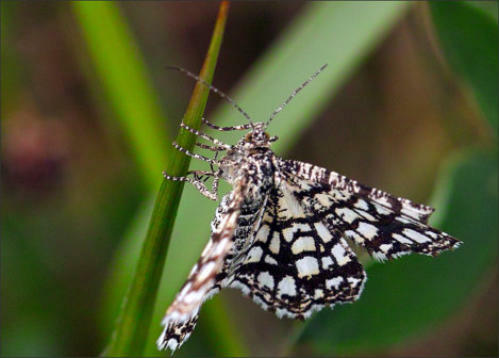 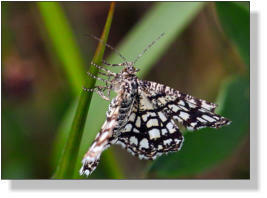 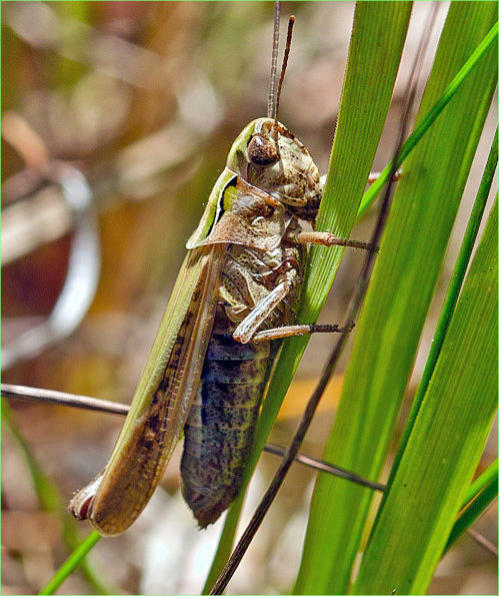 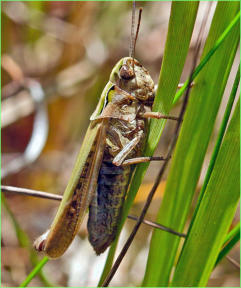 Surprising (to me anyhow) to find Lattice Heath here. 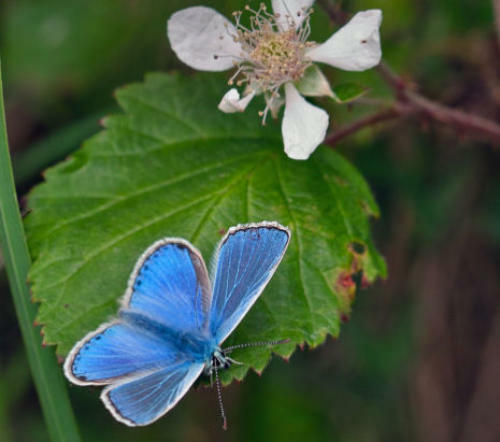 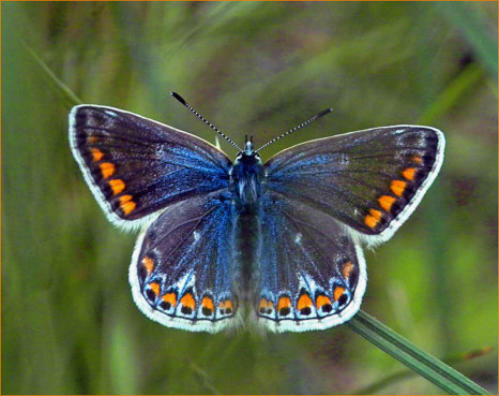 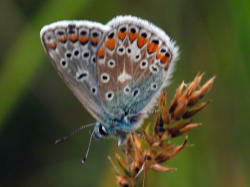 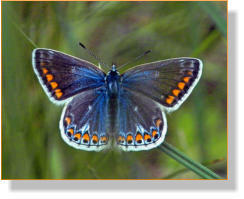 The beautiful markngs of Common Blue underwings. 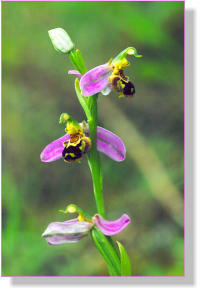 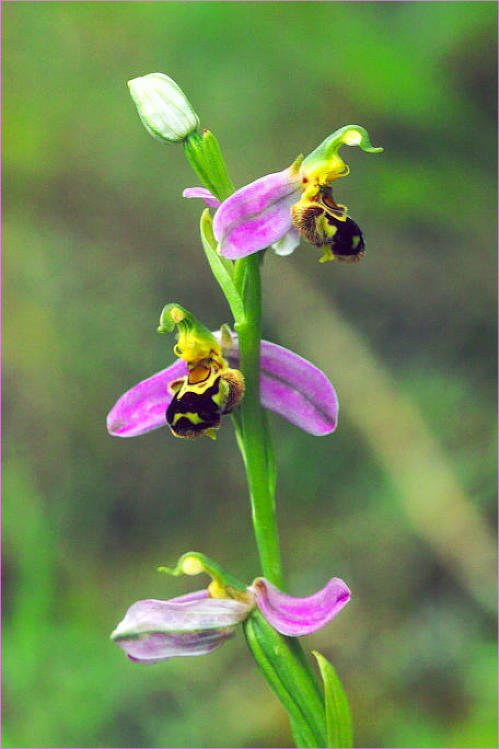 Bee orchids have gained a foothold in this clay pit. 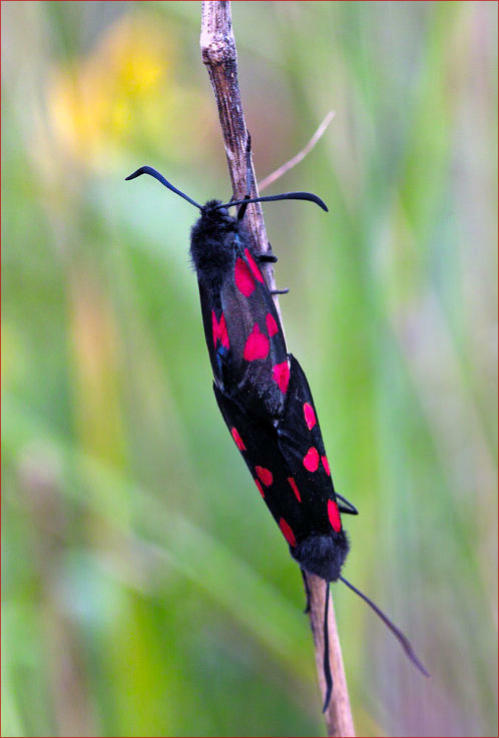 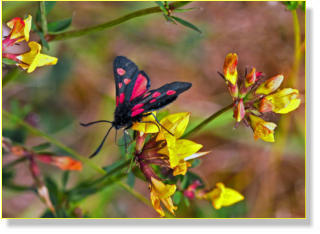 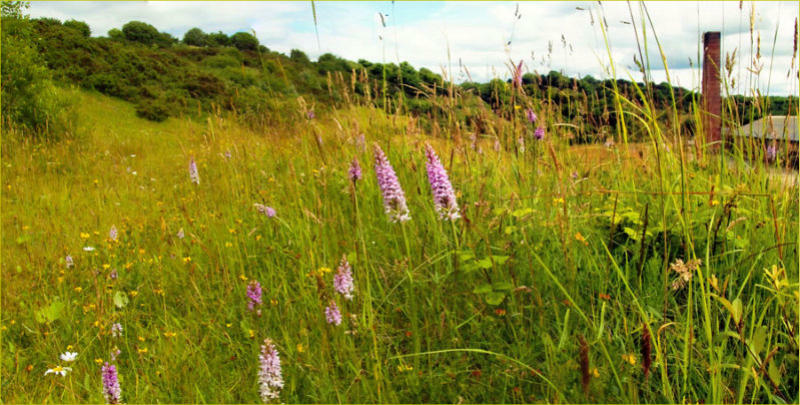 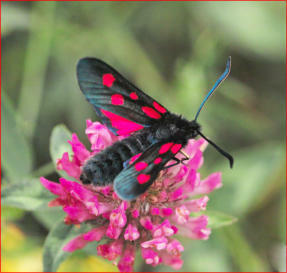 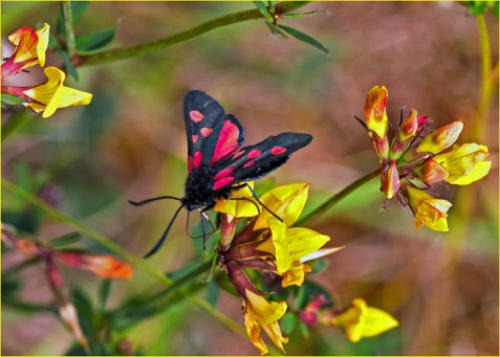 View of the extensive grassland system..
Six-spot Burnet moth on Birds Foot Trefoil..
Purple Marsh Orchids are abundant in grassy areas. 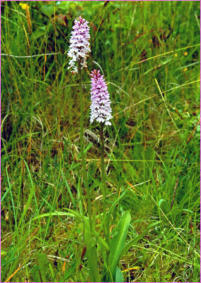 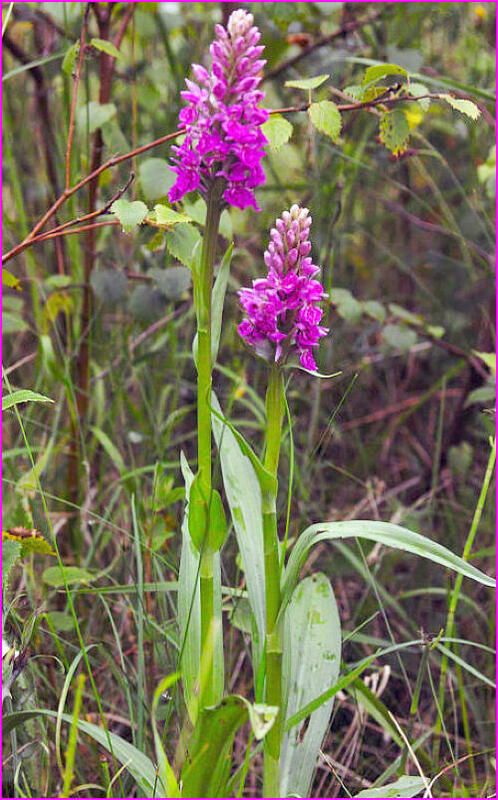 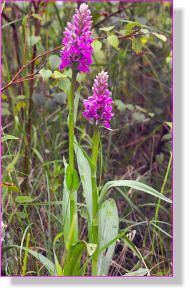 Common Spotted Orchids with a pink blush. 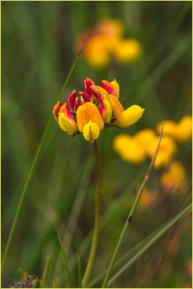 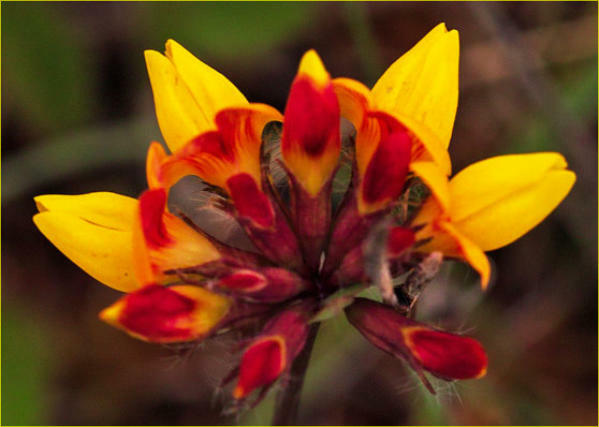 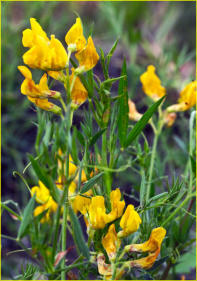 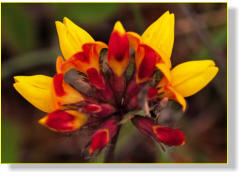 Meadow vetchling grows abundantly,and with Bird’s Foot Trefoil provides a foodplant for many species. 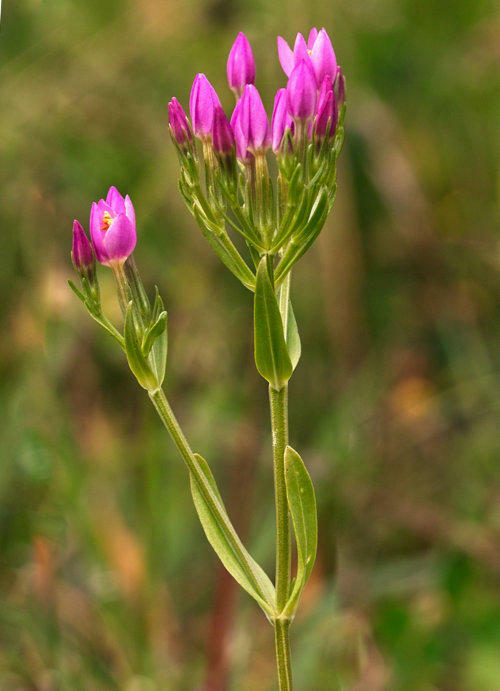 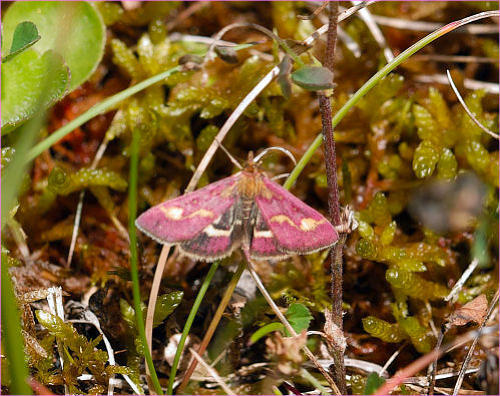 Common Centaury is a frequent plant in the site,flowers opening at end of June..
Pyraustra purpurallis-a micro-moth and not common. 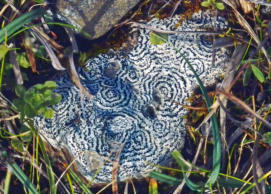 Rhizocarpon petraeum-a lichen growing on shaley stones.